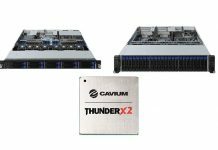 Cavium just announced that its newest 64-bit Arm CPU, the ThunderX2, has hit general availability. At STH, we do have benchmarks and a full review. We have not been given the OK to publish them yet but our piece is comprehensive at over 5000 words and dozens of tests and images. The company’s press release just hit the wire so we wanted to cover that and highlight a few points in the meantime. 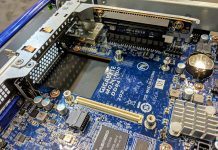 We go into the history of Cavium ThunderX2 in our full review, but we can say this, the new generation is on par with AMD EPYC 7000 series and Intel Xeon Scalable in terms of performance while topping out at a $1795 price tag. The 32 core chips are $1795. GA for the parts is today. Sometimes developer workstations pre-GA cost more and are lower volume. I did give them feedback on developer workstation pricing at OCP Summit. I suspect as systems roll out in higher volume, prices for platforms will go down. 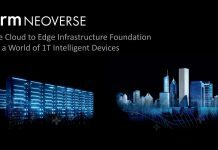 Is there any news on the NVidia version of the ARM server SoC? “That means you can get up to 256 threads per socket” Umm, 32 cores x 4 way smt = 128 per socket, 256 per two socket motherboard, Right? So it is a HPC cpu but they do not indicate the GFLOPS? And what about comparing to epyc also? Seems to me that they have about the same characteristics and pricing of epyc is quite good. Ziple – over 1 TFLOP dual socket. 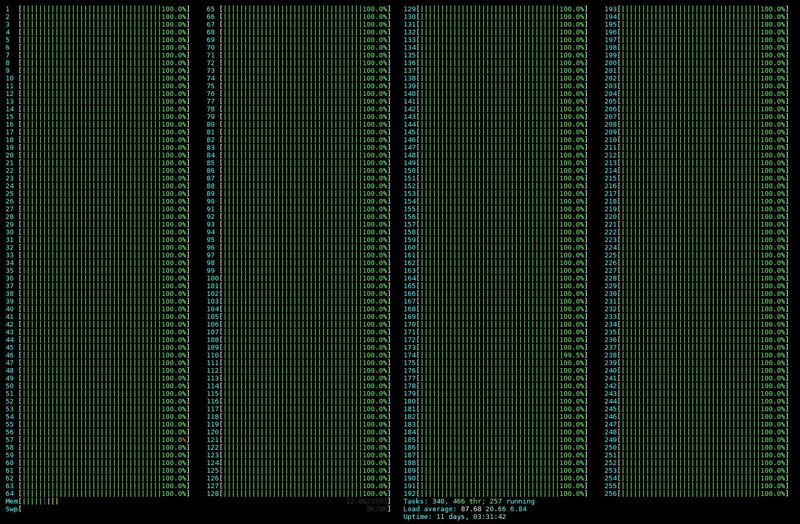 I believe we have some numbers in our review but we were told we need to move to 1 thread per core for better performance on linpack for example. At the launch event where I spoke yesterday, the next presenters were from Cray, HPE’s Apollo 70, and Atos. All HPC shops.